Winter is over (well almost), everyone is eager to show off the work carried on cars through the cold and long evenings. 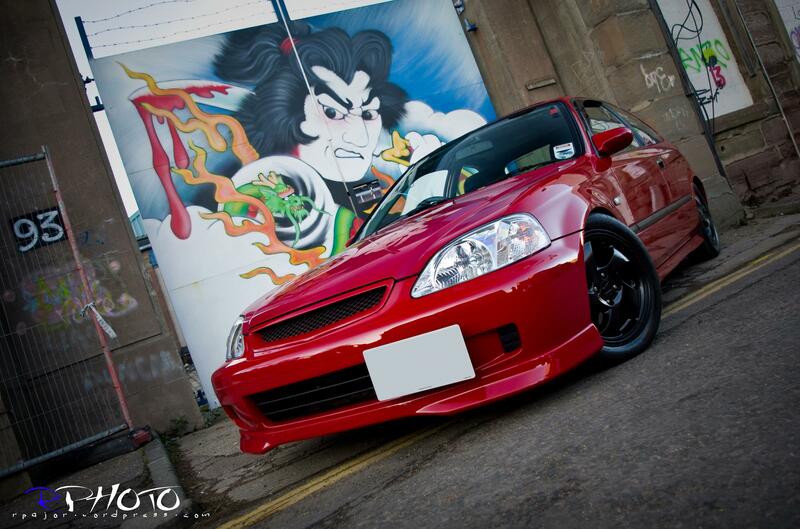 Have a look on a selection on fine hot hatches from a group calling themselves Streetworks. Time to start the 2010 season !! 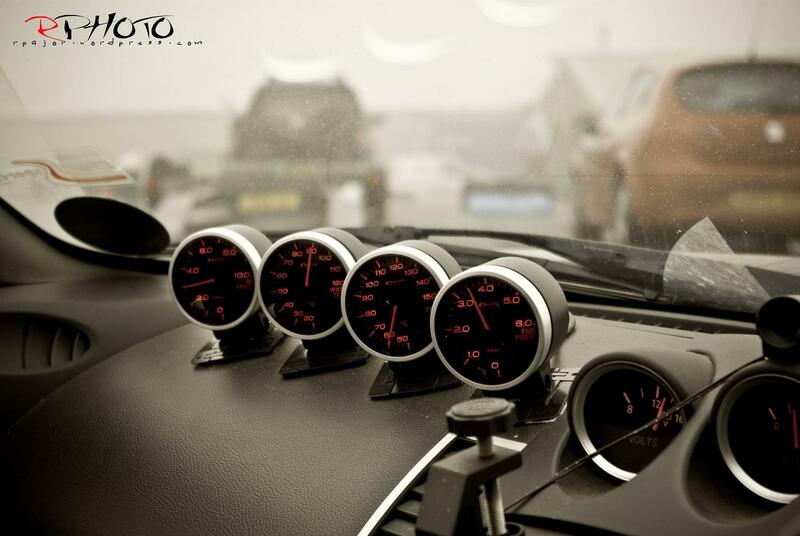 On 06.02.2010 there was the very first official trackday in Knocky … organised by Track Scotland.